YOU ALWAYS WANTED TO TRY THE GOLF? 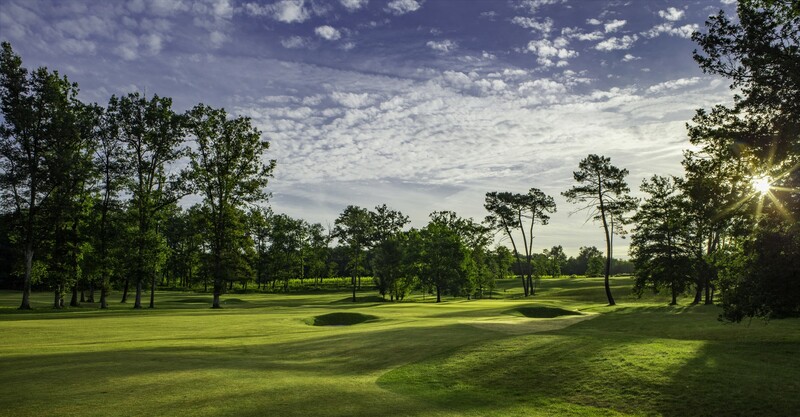 “GOLF IN BORDEAUX” OFFERS YOU THE OPPORTUNITY. You choose the golf and you will receive an invitation to enjoy a free golf introduction. We will contact you as soon as possible to make the appointment.